Globeflower is the common name for the Trollius. 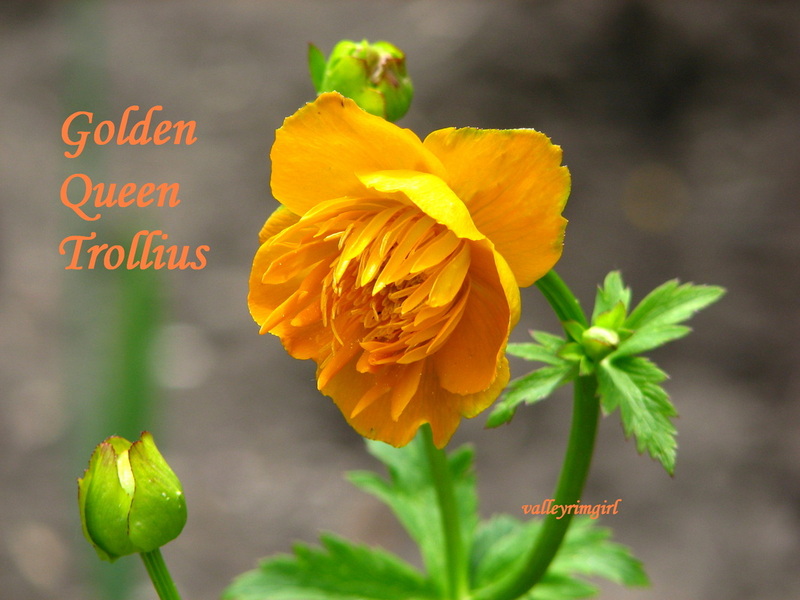 I love its 2" large golden flowers on the 2-3' tall plants. The petals on this tulip are a soft rose-pink edged with silvery white. 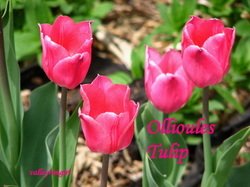 As I am partial to pink, this one is one of my favorite tulips! I bought this tulip at Canadian Tire in 2007 in a package of 12 bulbs. 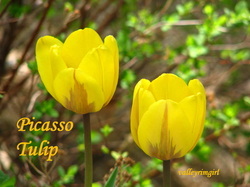 But, now looking for more info on the internet for Picasso Tulips I can find nothing about it. Is it a misnamed tulip??? Even if it is, I like it! The edges on this tulip are lighter pink. I love the pointed petals and the baby blue center of this tulip. I bought a few at Lindenberg's in 2007 and they keep coming back year after year for me to enjoy! 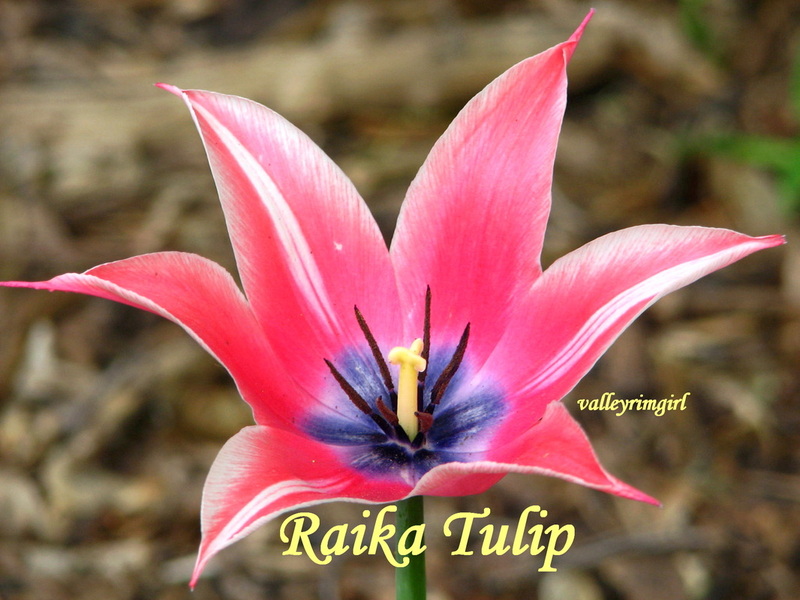 I googled for more info on the Raika tulip and I found two varieties...one pink like mine and the other nearly a black with a pink edge. 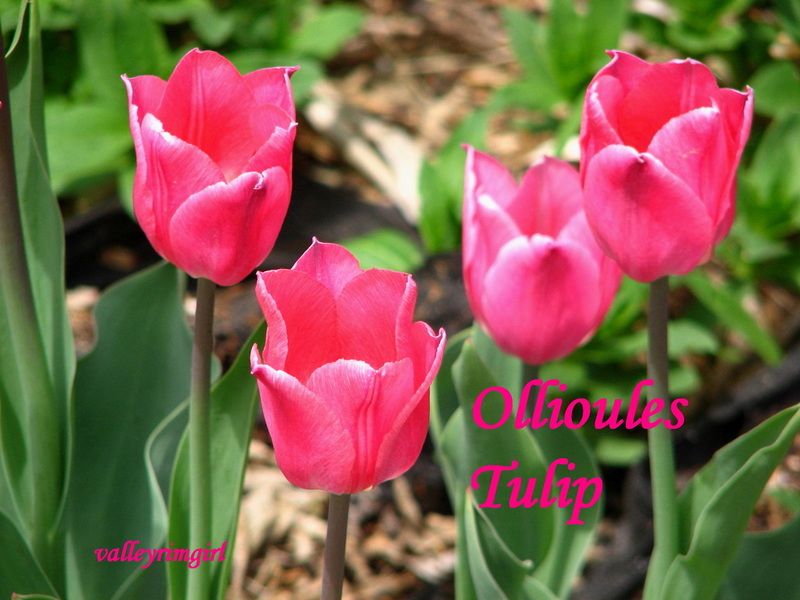 hmmm..... wonder if mine and others have misnamed tulips? Or, if there are two kinds out there with the same name?